It’s always at this time of year that I particularly start craving an autumnal colour palette. 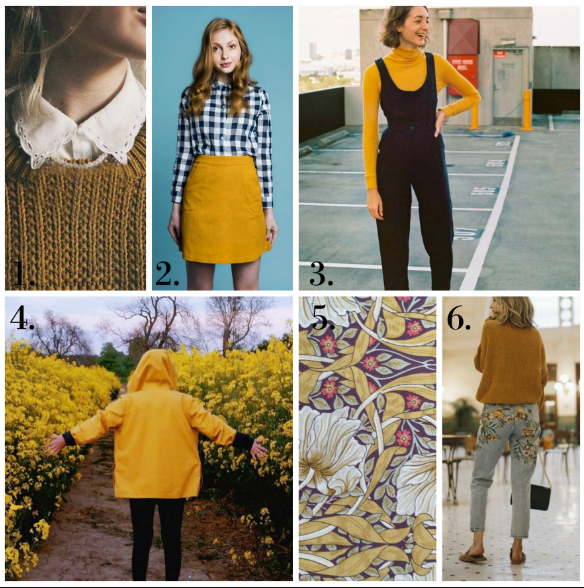 For me, there’s something a bit special about mustard or yellow when the weather is a bit colder outside. I think it started with a certain Marks and Spencer advert featuring Twiggy, Erin O’Connor and a beautiful yellow coat a few years ago. The colour just stood out for me and I’ve been associating yellow, and mustard in particular, with this season ever since. 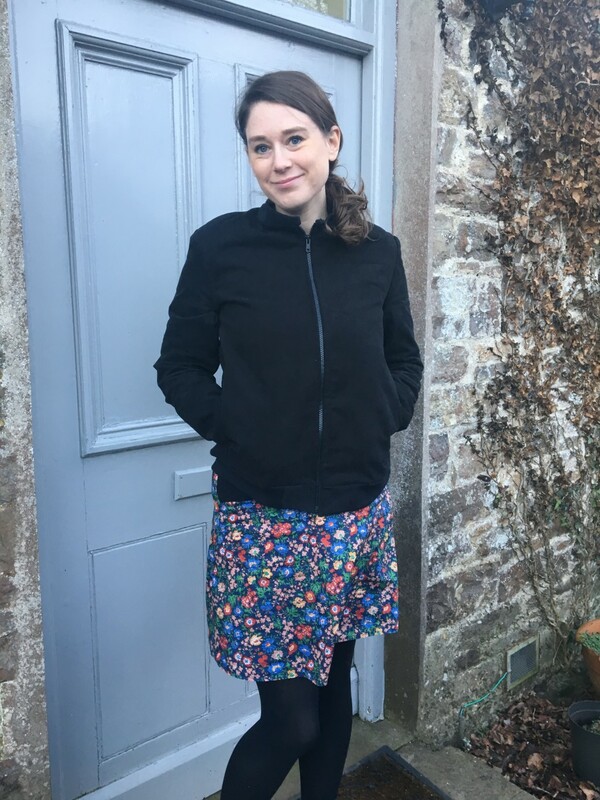 There are a number of beautiful clothes in the shops at the moment and, as ever, I’ve been pinning my faves. Here are just a few things I’ve been inspired by lately and hopefully some of these will translate into actual made by me clothing. See here for credits: 1. 2. 3. 4. 5. 6.